Check out this super cool oval Holly Hills Euro bumper sticker. 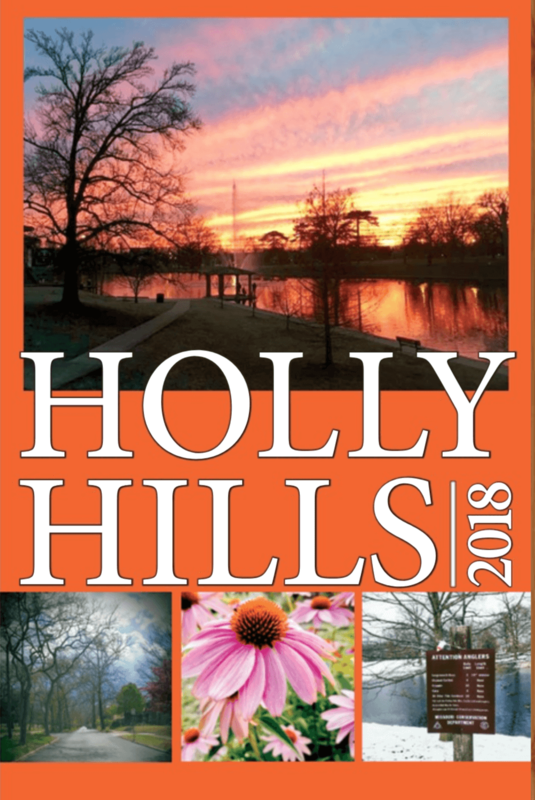 Receive one Holly Hills Euro sticker FREE with your paid membership or purchase additional stickers for only $2 each. 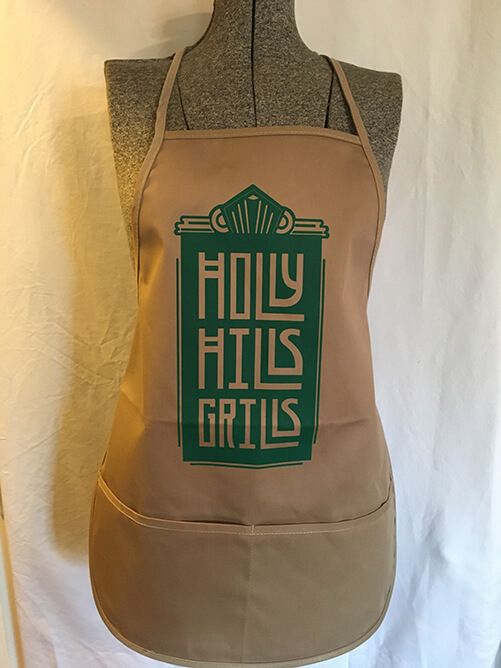 Your very own Holly Hills Holly Hills Grills Apron made with quality materials and ample front pocket storage. One size fits all! What a deal only $10 and your baby will be snug as a bug in a rug. 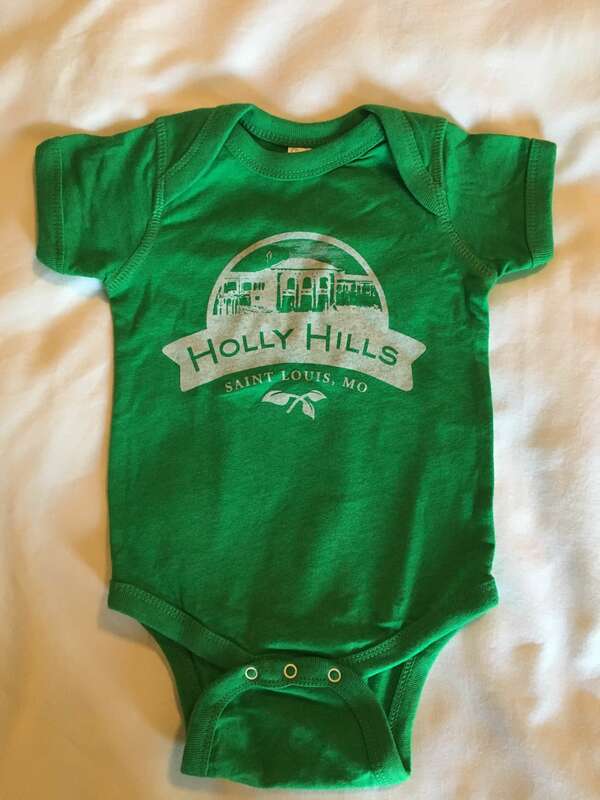 What a deal only $12 and your toddler or child will be so cute and fashionable reppin’ the neighborhood. 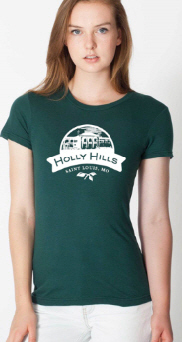 This awesome Holly Hills Women’s V-Neck T-Shirt is a perfect addition to your wardrobe. 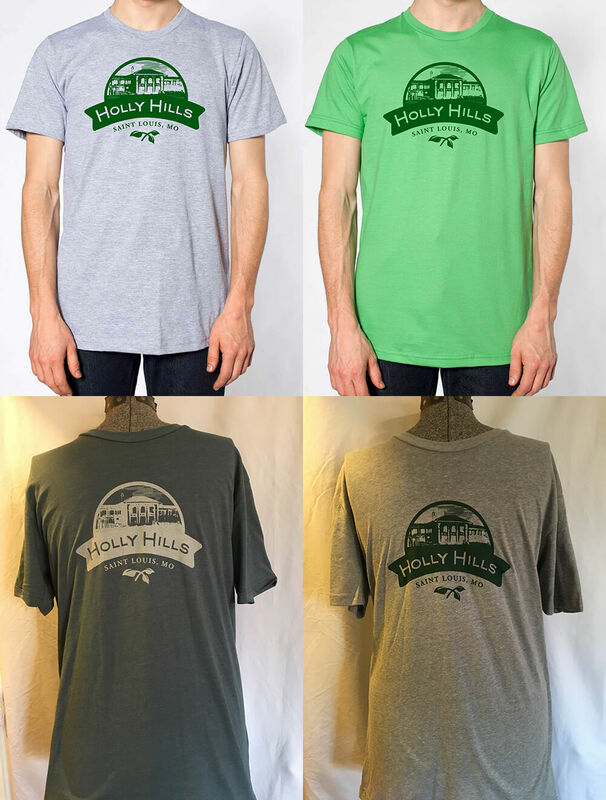 This sweet Holly Hills Unisex Long Sleeve T-Shirt will look great on you or a friend. 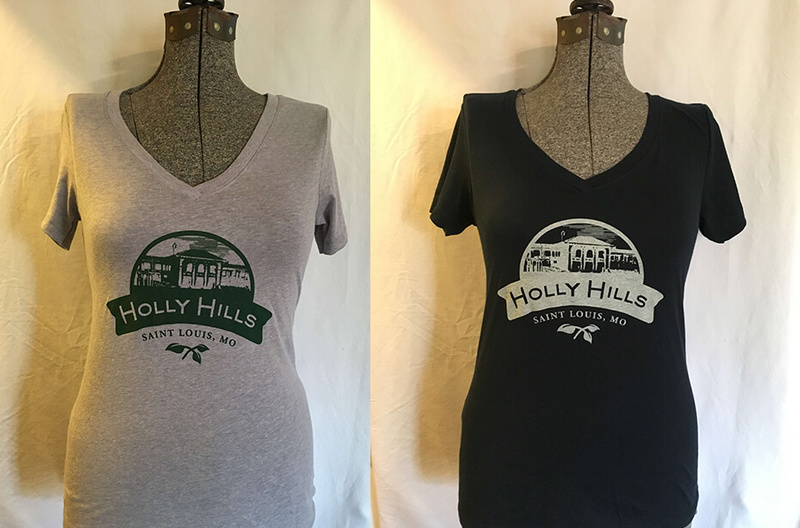 The Raglan style with the green sleeves (pictured left) is especially popular. 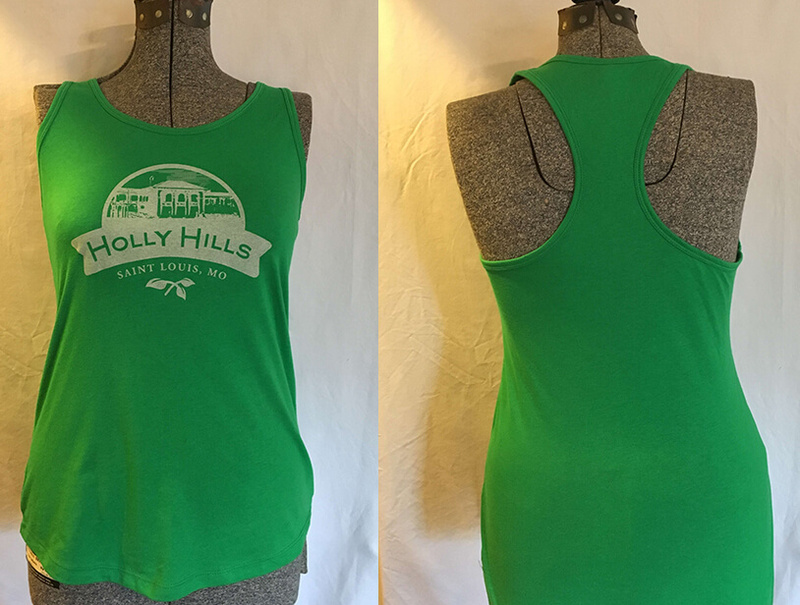 This cool, comfortable Holly Hills Women’s Green Racerback T-Shirt is great for yoga or whatever workout you are into. Don’t wait, they’re going fast and the price is right only $15! Available in 4 different colors. Collect them all! These large, high-quality, weather-proof flags make great gifts. 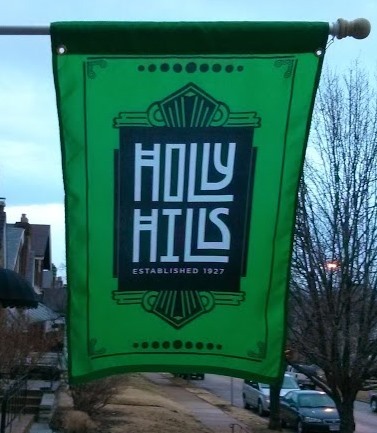 Make a statement about your pride as a Holly Hills resident with an attractive addition to your front porch (or wherever you choose to fly it). 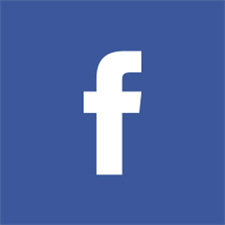 The Holly Hills Large Flag is only $49.00 while supplies last. 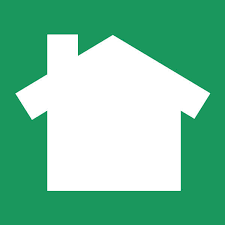 These high-quality, weather-proof flags make great gifts for friends, family, neighbors or yourself! This beautiful flag will make a statement about your pride as a Holly Hills resident as well as serve as an attractive decorative addition to your garden. 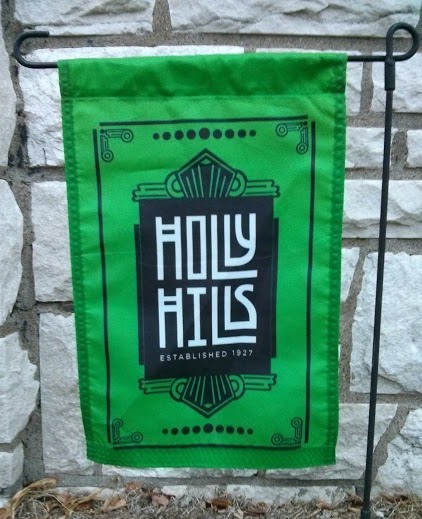 The Holly Hills Garden Flag is only $25.00 while supplies last. Your very own Holly Hills community garden plot! 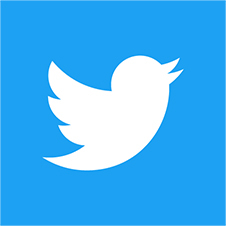 Gardeners must be HHIA members.